We are excited to report that we just paid off $5,391.08 of debt and we are so excited! 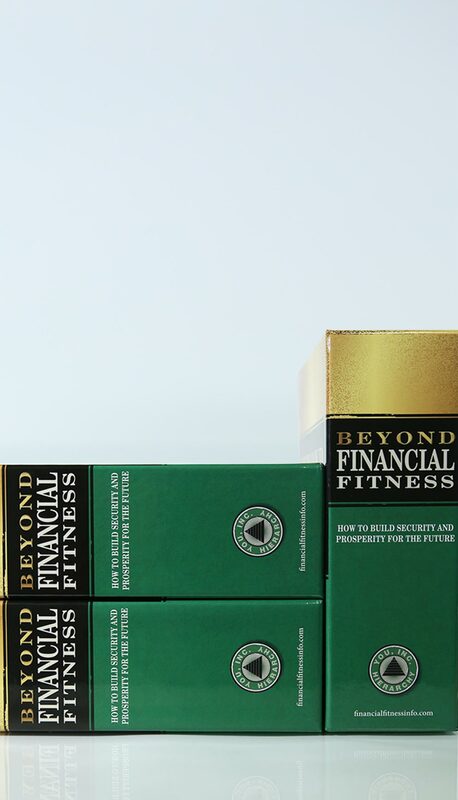 We had such bad financial thinking before getting our hands on the Financial Fitness Program. At one point, looking back thru our past experiences, we had even doubled our income and we were still living paycheck to paycheck! But because of the program, we were able to pay off a car a couple of years ago and now we paid this loan off and we’re working our way towards escaping the Financial Matrix. 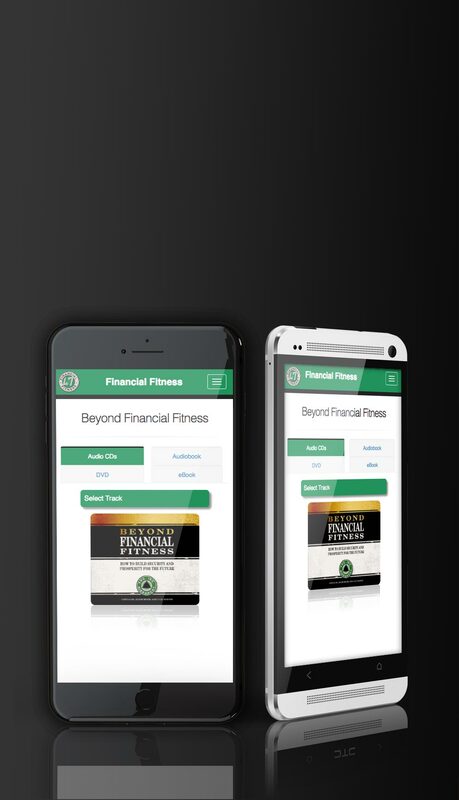 In 3 years, we started applying the Financial Fitness Program into our lives and paid off $232K worth of our debt! 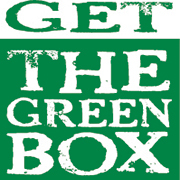 If it hadn’t been for the ‘Green Box,’ we wouldn’t be where we are at today. In fact, we were able to go to Florida for 2 months straight from January to February of 2016 and paid for the entire trip in cash. We had to pinch ourselves for that accomplishment because we would have never been able to do that a handful of years ago with both of us working full-time jobs. 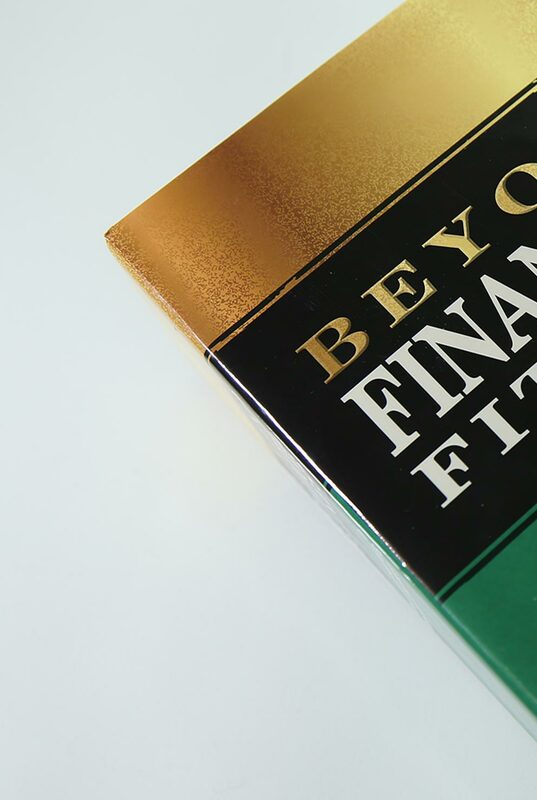 Also, by applying the principles into our lives, I (Terri) have been able to become job optional and help my husband, Rick, with our self-employed septic business on an as-needed basis. 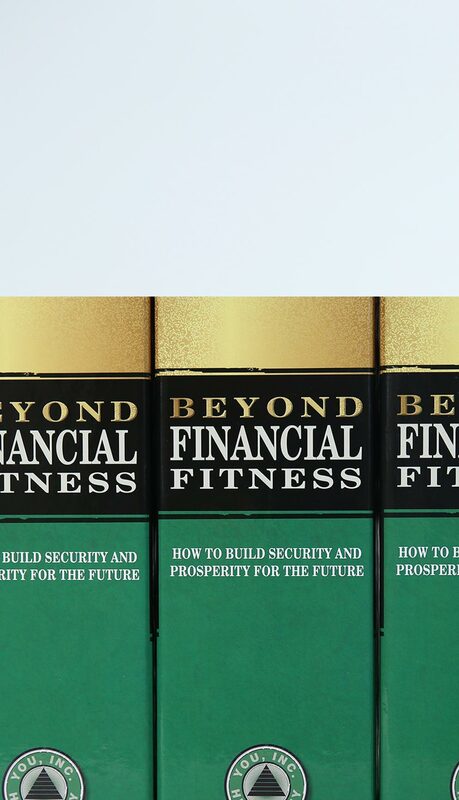 Most importantly, I can now be at home and do things like helping other people learn the same financial info, plus garden and read books and listen to audios anytime I want. Also, Rick is getting close to selling his septic business because of the Financial Fitness principles he has learned and applied.